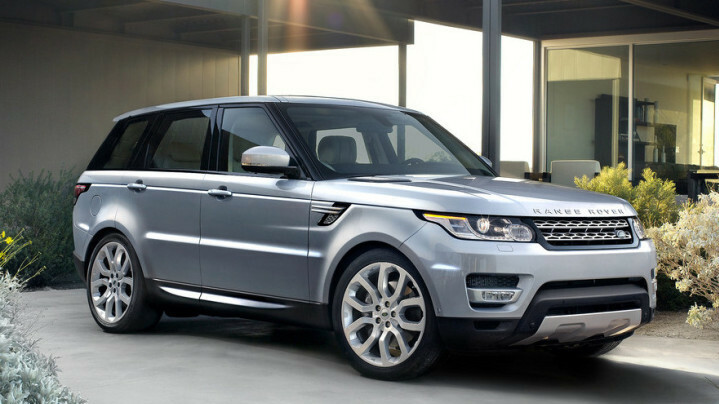 The Range Rover Sport reigns as the king of premium SUVs. Not many brands top the Range Rover Sport when it comes to luxury. As you approach this SUV and settle into the driver’s seat one thing is immediately evident, this confident and composed SUV demands to be driven. It has a very refined, high quality interior and throughout the cockpit the controls are ergonomically designed to ensure an intuitive and pleasant experience for the driver. The Range Rover Sport, with its distinctive and dramatic silhouette, strong body lines and its floating roof, it is designed to a whole new level. 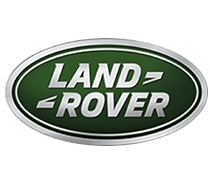 The standard Range Rover Sport comes with a 3.0L V6 engine with 2 other versions available also, the 4.4L V8 Diesel and last but not least the 5.0L supercharged. Expect transformational on road dynamics and all over terrain performance. Not many SUVs can live up to the RR Sport when it comes to off road driving.